http://www.line-stickers.com/ – No Matter How I Look at It, It’s You … / Watashi ga Motenai no wa Dou Kangaetemo Omaera ga Warui! 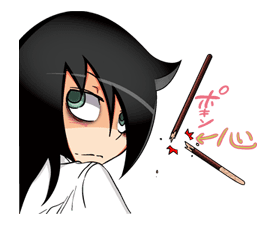 (WataMote) Line Sticker | No Matter How I Look at It, It’s You Guys Fault I’m Not Popular! is coming to TV this July! Buy any volume in the series on LINE Manga to get these stickers? 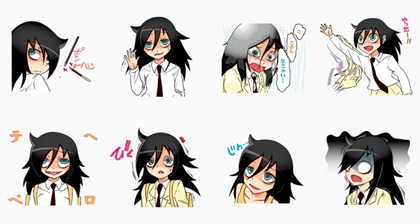 Name (LINE Sticker): No Matter How I Look at It, It’s You … / Watashi ga Motenai no wa Dou Kangaetemo Omaera ga Warui! Publisher : SQUARE ENIX CO., LTD.